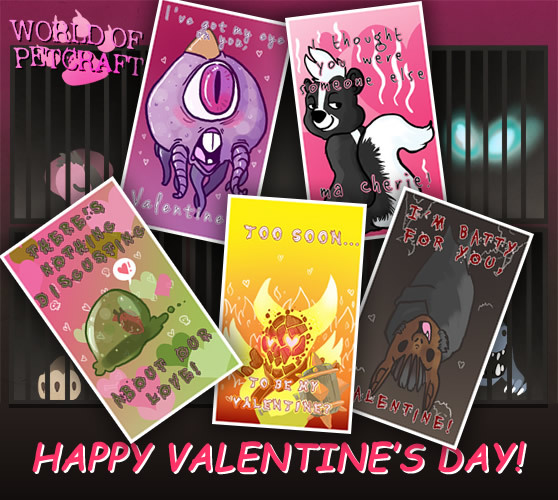 World of Petcraft #40 - Valentine's Day Special! 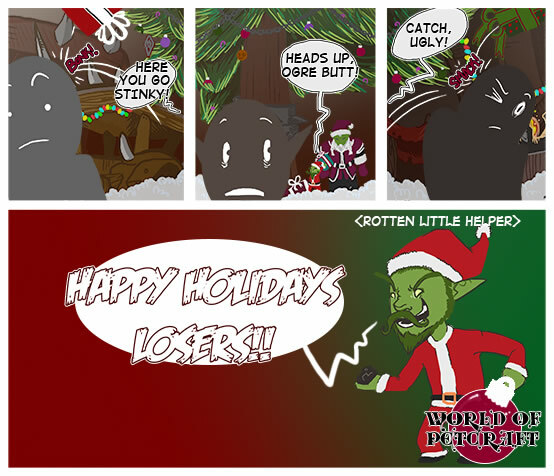 Enjoy our monthly web comic created for WoW pet collectors! We feature a new World of Petcraft strip every month. 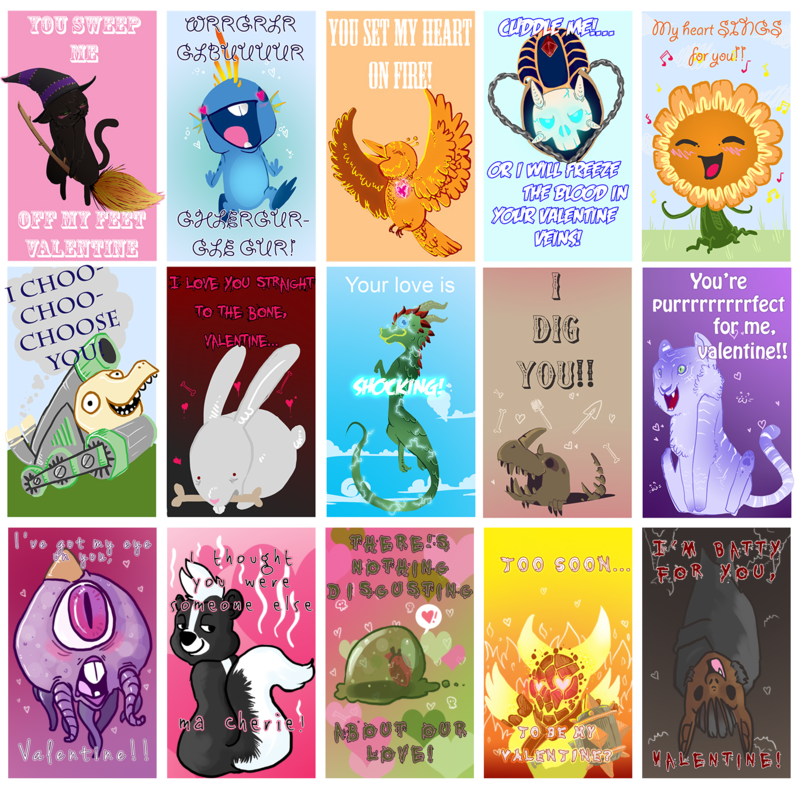 If you enjoy the Valentines created for this month's World of Petcraft, feel free to print and/or share them with that special pet collector in your life! 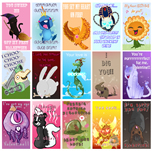 This set includes the 5 new cards shown above, plus 10 more favorites from last year. Meaghan McLaughlin is an aspiring artist and the author of "Nerds Illustrated." She's currently available to create custom WoW artwork.